Suffolk County Council's cabinet approved the change from three tier to two tier in the Thurston area at their meeting today. Praising the Thurston partnership of the 17 Primary Schools and Thurston Community College they made the sad decision to close the three middle schools and the happier decision to expand all of the primary schools. This will mean that, from September 2014, all children in the Thurston area will stay in their local village primary school until the end of Year 6 and then transfer at the start of Year 7 to secondary school for the remainder of their compulsory education. The changes will begin in September 2013, when there will be no admission to middle schools, with Year 5 pupils remaining in their primary schools. The following year, primary schools will retain Year 6 pupils and the middle schools will close with their pupils transferring to the secondary school. The plan for Thurston Community College to expand onto the Beyton site means that it is particularly important that the Thurston Partnership strengthens its relationship with Beyton Middle School. 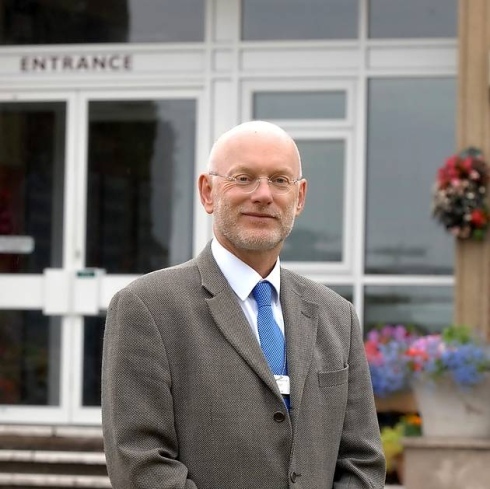 We are very pleased that the Beyton Headteacher and Governing Body have decided that now that the move to two-tier is confirmed, they are committed to working closely with Thurston Community College to ensure that the best interests of their children remain their priority in the next two years. The closure of a school is always sad and even those who think it is the right decision will be able to understand that this is a sad day for Beyton. It is a sign of their commitment to their staff and children and professionalism that they have made this move and hopefully the other two middle schools will do likewise.